It is unusual for a single ticket to be charged twice to your account. Sometimes you may see a balance check and then the actual charge, so they appear to be two separate charges. If you have made several purchase attempts, one of them may have withheld the amount of the cost of a ticket, whose purchase has not been eventually completed. In these cases, you do not see the ticket in the "Tickets" section of your profile and the retained charge is released within a few days. 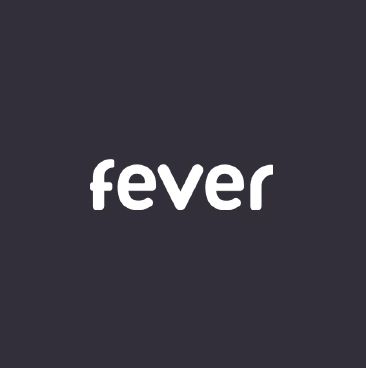 If you have not received it after a few days, please contact us at hello@feverup.com and we will check if there has been any issue during the purchase process.